Family reunions, bat mitzvahs, baby showers and birthdays—host your group celebrations from intimate to grand at the Phoenix Park Hotel. 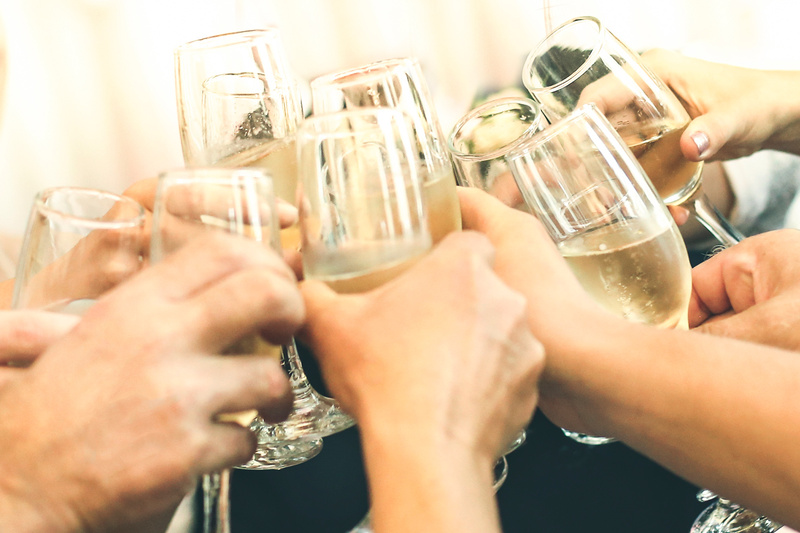 We’re the perfect event venue for your close-knit family, friends, or social group gathering, as well as for large reunions where the family comes from all over to rekindle the bonds in an elegant, memorable setting. 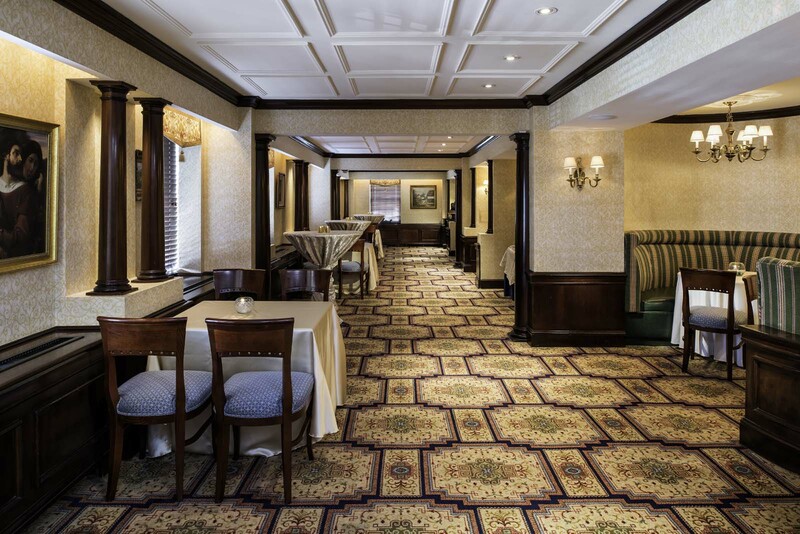 And your guests will love the classic historical value of our hotel, from the authentic, yet contemporary Celtic touches to the popular Irish fare served at The Dubliner just off our lobby. Your group’s space can be configured to suit your socializing, and our professional catering team will see to it that your menu selections are cooked, timed, and served to perfection. You can count on us to deliver exceptional service with just the right size room to accommodate your party. 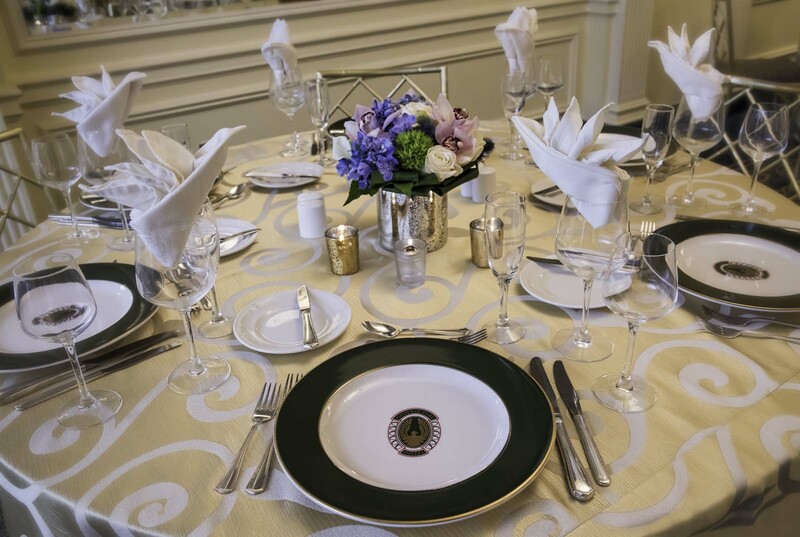 Contact us for information about how Phoenix Park Hotel can make your next special event memorable.